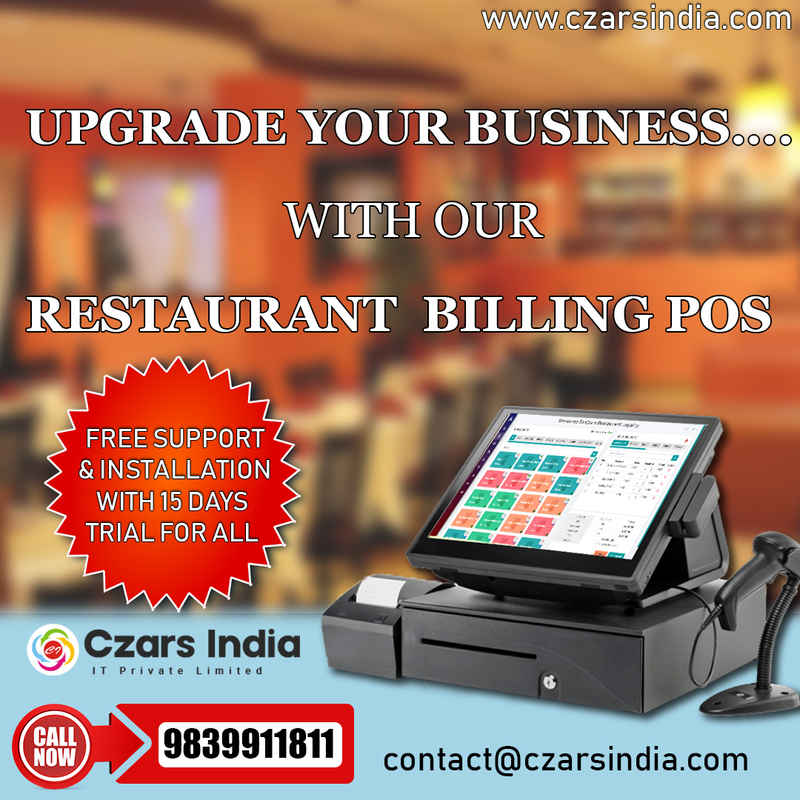 Best Restaurant POS System By Czars India IT Pvt. 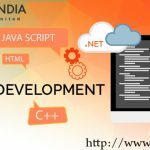 Ltd. | Czars India IT Pvt. 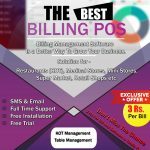 Ltd.
HomeRestaurant billing software Best Restaurant POS System By Czars India IT Pvt. Ltd.
Best Restaurant POS System By Czars India IT Pvt. Ltd. 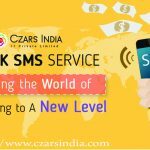 Welcome To Czars India Pvt. 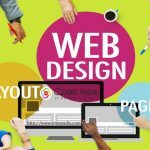 Ltd. A Leading Brand in IT Service As well As Solution, Czars India Has 15 Years of Experience In Giving Service to There Customers, Czars India Introduce Restaurant POS (Point of Selling). CLICK ON THIS LINK FOR FREE DEMO.